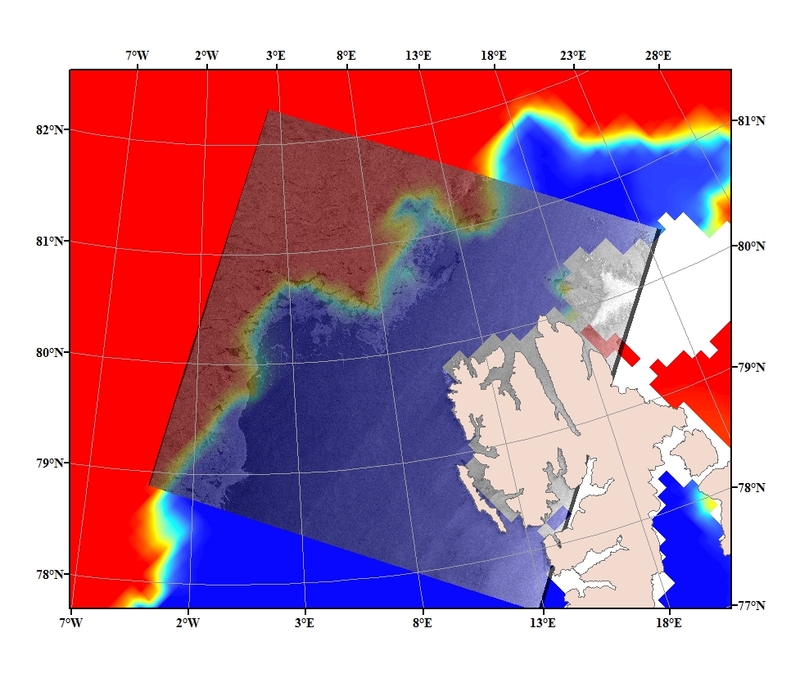 The training course aims at teaching the methods of operational oceanography in the Arctic (numerical modelling, remote sensing) and how those can enter the onboard and onshore e-navigation softwares from NAVTOR AS. The SWARP sea ice and wave services are contributing to the Copernicus Marine Services and the IOWAGA services respectively. The first day, 28. September, will focus on theoretical developments within the SWARP project while the second day, 29. September, will be more "hands on" and focus on practical applications. Confirmed speakers: Bjørn Å. Hjøllo (NAVTOR AS), Timothy Williams (NERSC), Dany Dumont (UQAR, Canada), Fabrice Collard (ODL, France), Yevgeny Aksenov (NOC, UK), Anton Korosov (NERSC) , Einar Oláson (NERSC).